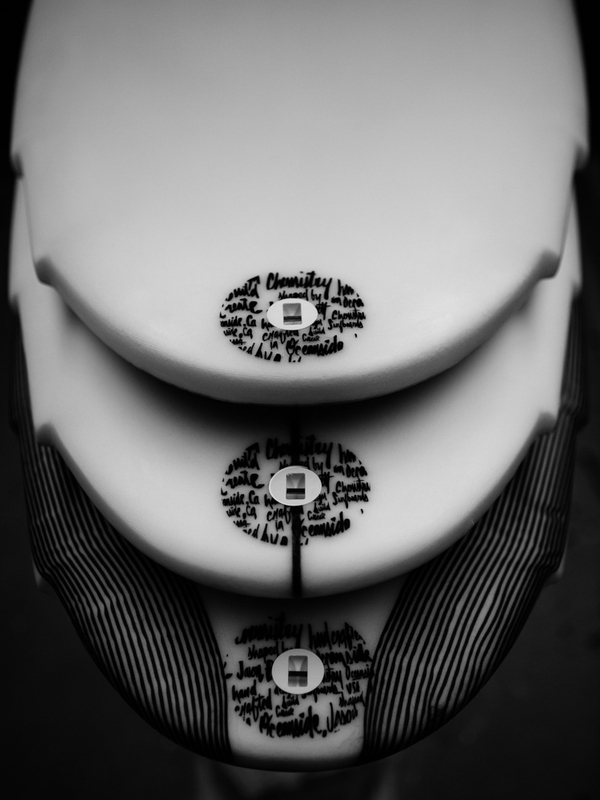 Jason Bennett started his Professional surfing career at age 18. 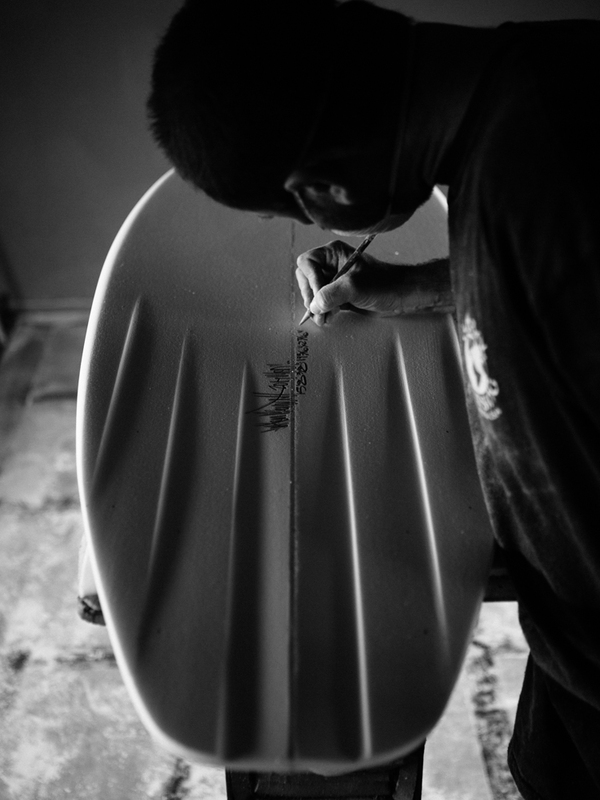 Mid- pro surfing career Jason sparked an interest for shaping his own boards. 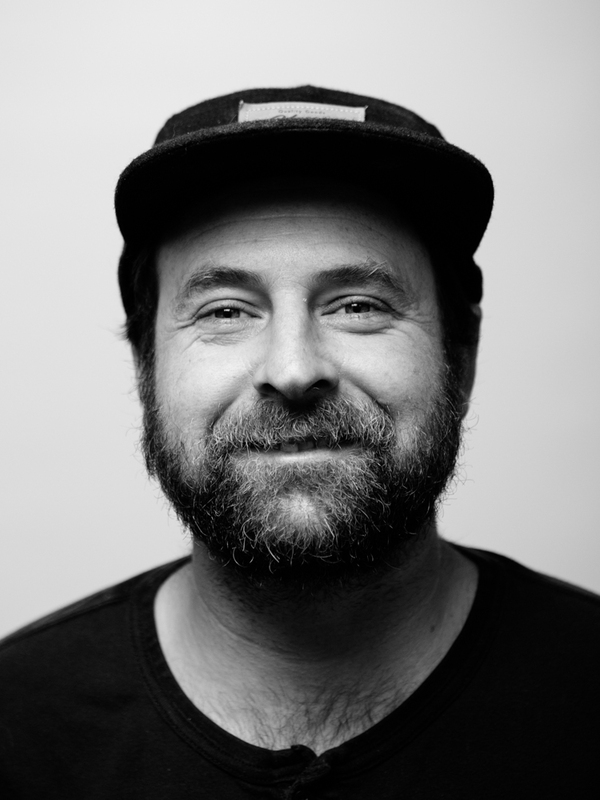 He was inspired by local surfer/shapers- Wally Puha, Scott Raisbeck, David Barr and Michael Baron. 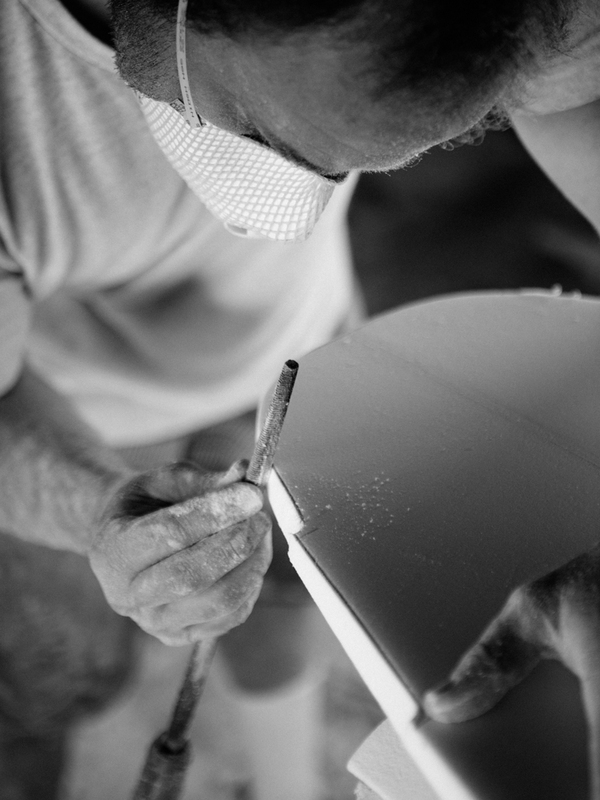 Under the shaping wing of Baron, the two collaborated to start Chemistry Surfboards in 2002, focusing on custom hand shaped surfboards. 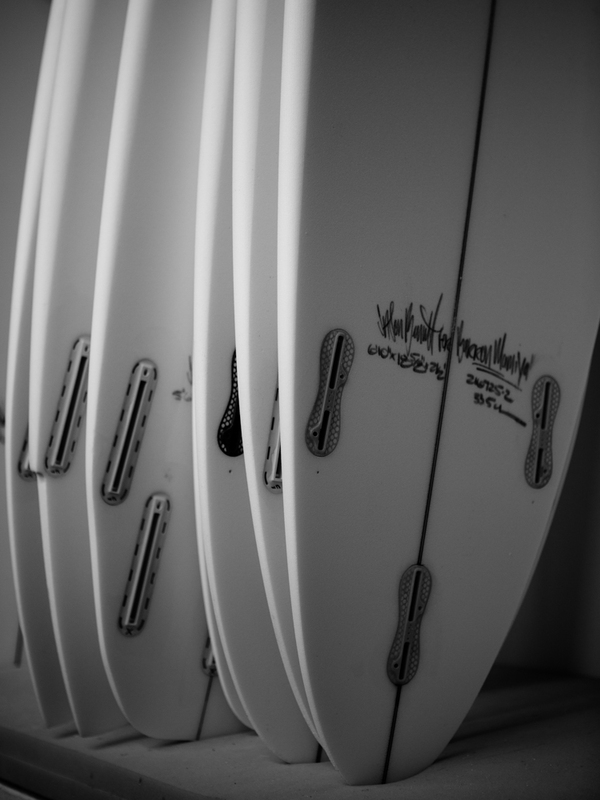 Currently Jason runs the company with co-owner and friend, Willie Smith, priding themselves on a more progressive and creative path in the surfboard industry.